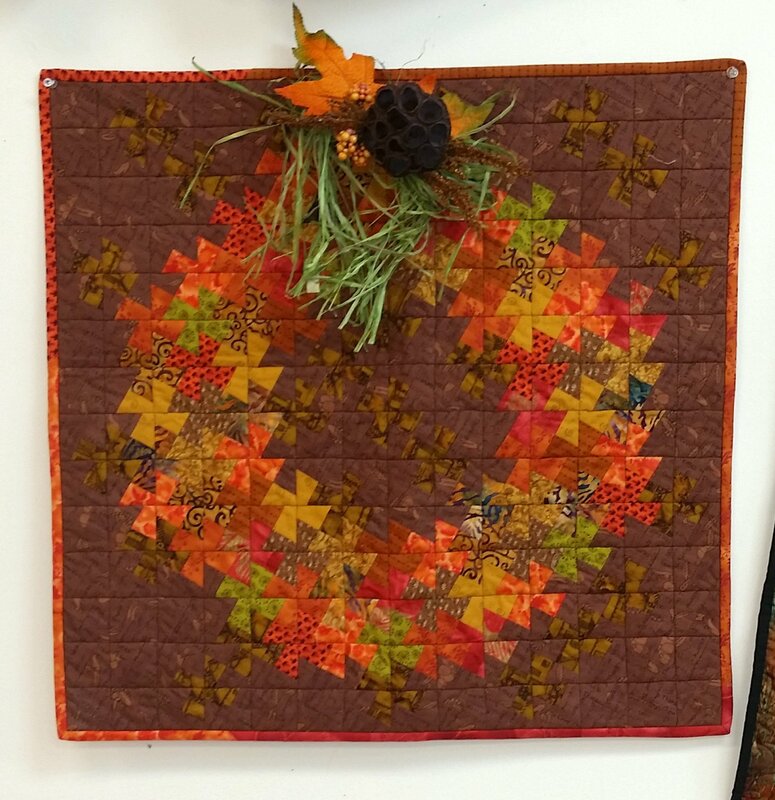 This is the perfect project to get you in the mood for fall. The size makes it versatile to use as either a wallhanging or a table topper. You will learn how to use the primitive pinwheels tool.